For all of you who celebrate Christmas, I hope you had a cheerful and festive Christmas with your friends and/or family! 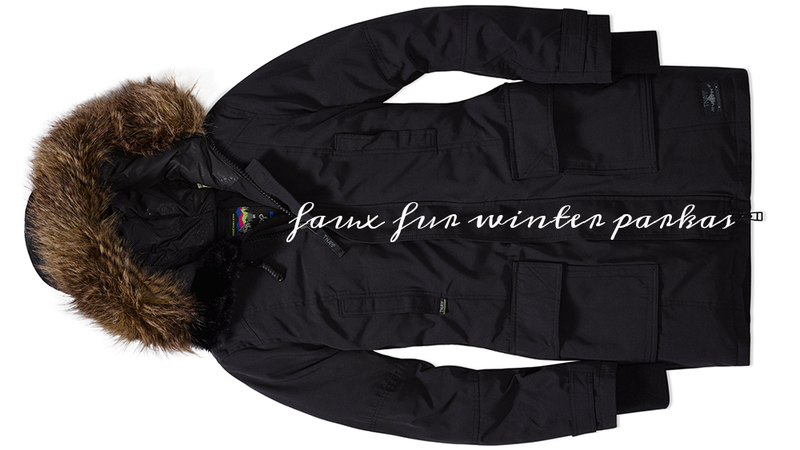 The winter parka may be an older trend, but it's definitely still a strong winter trend! I think it's the new "puffy jacket" that was all the rage back in the early 2000's. 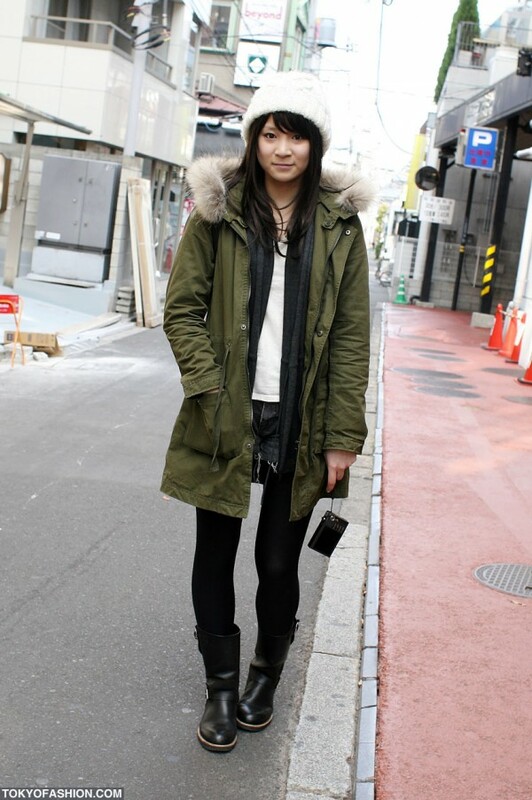 Since we're now well into winter (with the colder January & February months just around the corner), I've been living in my TNA parka (see photo above). As you may have noticed from the title, all my picks featured below have faux-fur hoods. I don't personally wear fur, but there are genuine fur hood-lined parka options out there on the market as well from brands such as Woolrich, Canada Goose, and Moncler. 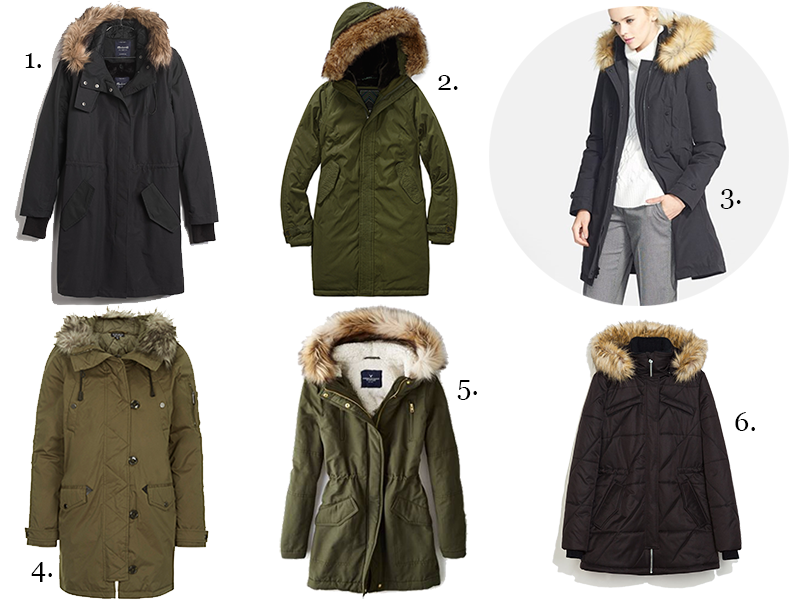 I'm partial to green and black parkas (as you may be able to tell from the picks below), but I've also seen some gorgeous parkas in gray and khaki as well!